The device’s name is a play off the Breathalyzer which is already used around the world to detect the Blood-Alcohol Content of a driver who may be suspected of driving impaired. The device would allow officers to prove that a driver is at fault in an auto-collision due to the already illegal use of hand-held cellular devices. How does the “Textalyzer” work? Imagine a “breathalyzer for texting,” the article reads. Hamza Shaban of The Washington Post writes, “The Nevada bill would let police officers plug the device into a phone and scan for recent activity, like Facebook messaging or web browsing. The Israel-based company behind the textalyzer, Cellebrite, said it drew on the alcohol-detecting breathalyzer for the name” (Shaban). Currently there is no precedent for the use of such technology so there is a lot of debate surrounding the use of this device that is causing some uproar in New York from civil liberties activists, though it is unclear how this will affect Nevadans. 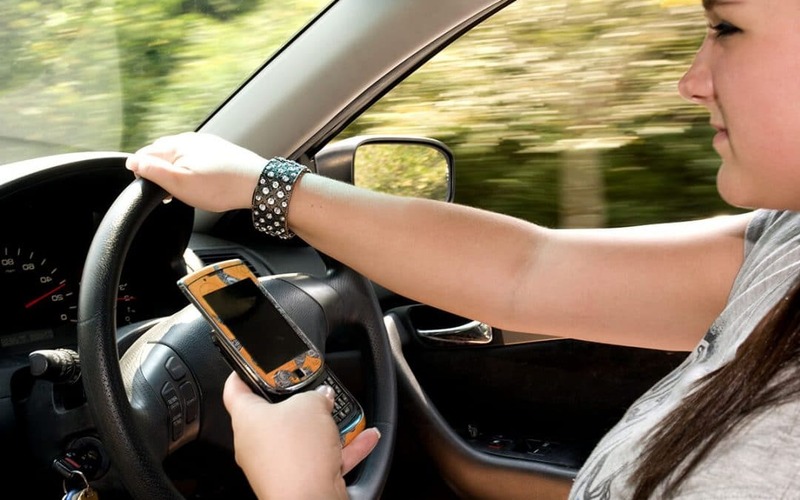 As it stands, 47 states including Nevada prohibit the use of cellular or handheld devices while driving. On their blog, the ACLU outlines their opposition to the use of the “Textalyzer” in New York State where the proposal to allow its use back in 2016 did not pass the Legislature. One of the many points in contention is that the proposal would allow the use of the device, which has yet to be created (you can read more on this in the aforementioned blog), to be used without a warrant due to the “implied consent” given simply by driving in the state. As it currently stands, officers may not search your cell phone without a warrant due to the private information that cell phones may contain. 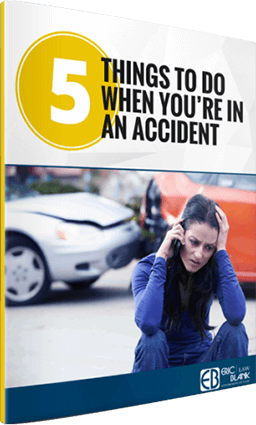 Of course, it is always best to contact an attorney regarding any matter which involves auto accidents or to handle tickets of any nature. 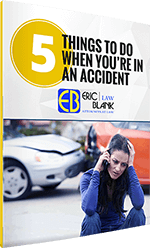 Contact the attorneys at Eric Blank Injury Attorneys to ensure that you have the years of experience and understanding of all Nevada’s laws. Check back on our blog to read more about the “Textalyzer” as more information unravels and check out our other articles while you’re at it!